To understand the toxic relationship of black alpha-male men and black homosexuals in present-day, you must recognize the ideology of hip-hop and its role creating the modern black masculinity concept. It is no secret that there is some odd energy between black male homosexuals and black cishet hetero-men. For the most part, hip-hop is a genre of music that is heavily misogynistic. We can all agree that hip-hop is a creation spawned by black culture. It wouldn’t be far fetched to say that there is a large influence of hip-hop in the urban and poor sections of black America. Modern black masculinity therefore is commonly associated with Hip-Hop. 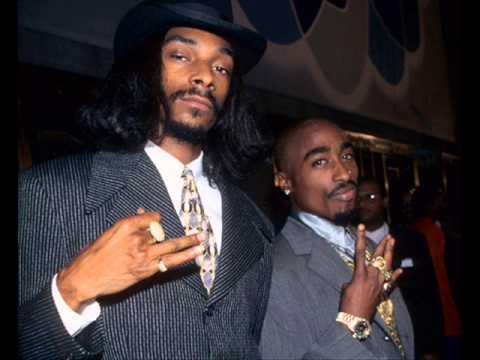 To understand the toxic relationship of black alpha-male men and black homosexuals in present-day, you must recognize the ideology of hip-hop and its role creating the modern black masculinity concept. Many black homosexuals have a negative relationship with alpha or cishet men from the African diaspora. This is usually a result of being ostracized, assaulted, or teased during high school for being feminine in voice, gait, disposition, and so forth. 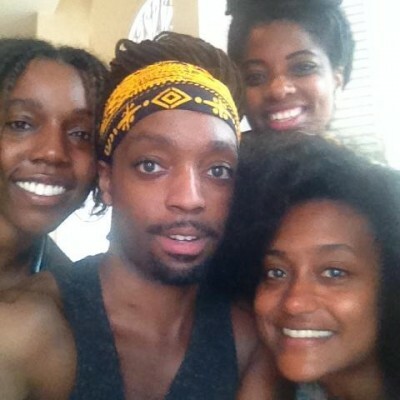 In response, many young men in these situations resorted to befriending young black women. The young black woman represented sort of a maternal protector from many of these cishet alpha black men during conflict, some even willing to fight for the closeted (gay) friend. Socially these black women were mirrored images of their mothers, or sisters. 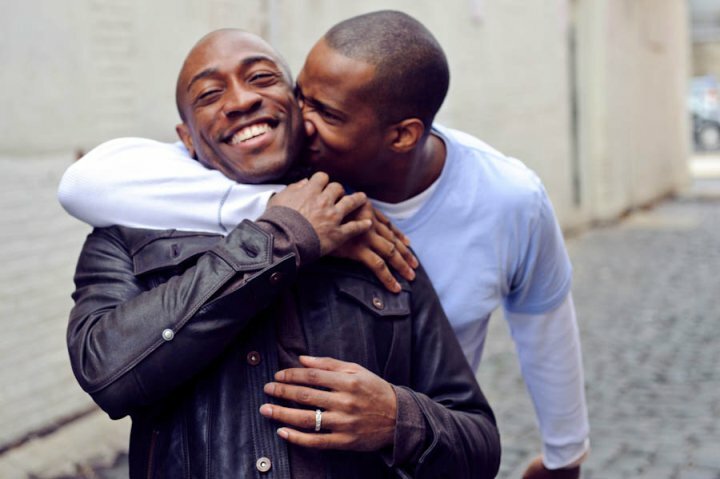 Many gay black men tend to be closer to black women in friendship, in comparison to hetero-black men. With this in mind, the gay black man acknowledges these flaws as a fluid characteristic that is inseparable from black masculinity. This pattern of behavior demonstrated from cishet black men starting from childhood up into adulthood is problematic. Black masculinity as a whole, if not beta, is seen as toxic. In hip-hop, his favorite artists taught him that ideology, directly or indirectly, and these lyrics have shaped his views on life. His entourage of brothers relate to these hip-hop artists and the way he feels. 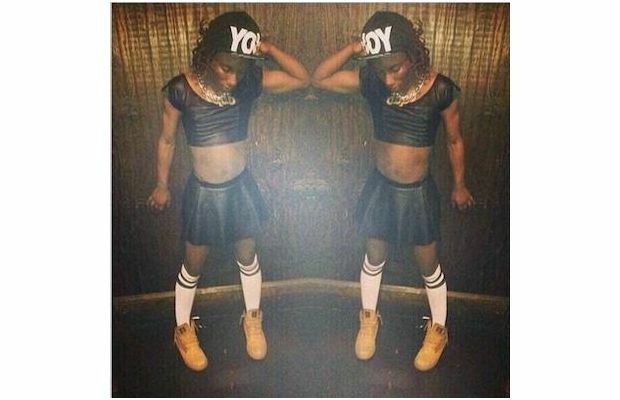 His circle “don’t hang with no gay dudes”, and his squad will not be taken lightly because of that. In weekly Sunday mass, he also is confronted by a religious leader who condemns homosexuality as a ticket to hell. To be a gay man, would be akin to suffer a punishment worst than death itself: an abomination to God. To believe in Christ, in the formal sense, is to denounce these “acts” as immoral. In short, the alpha black man has been taught conventional masculinity. The homosexual black man has been shunned from all areas of black manhood. The gay man matures into adulthood with a caustic relationship towards alpha black men. The collective assaults and taunting during adolescence, boils to a head in adulthood. This is why I suspect many homosexual men are tightly bound to LGBTQ issues over race issues. The black homosexual men who are about racial discrimination, also conflate homosexual prejudice into the equation. “We can’t talk about white supremacy, unless we confront the bigotry of homophobia in the black community. They are ALL connected!”. Herein lies the reason for black feminists, who also may be (gay) lesbian and face similar quagmires in the black community, or black women who have been mistreated by black men, to confront alpha black masculinity as well as the fight against racism. 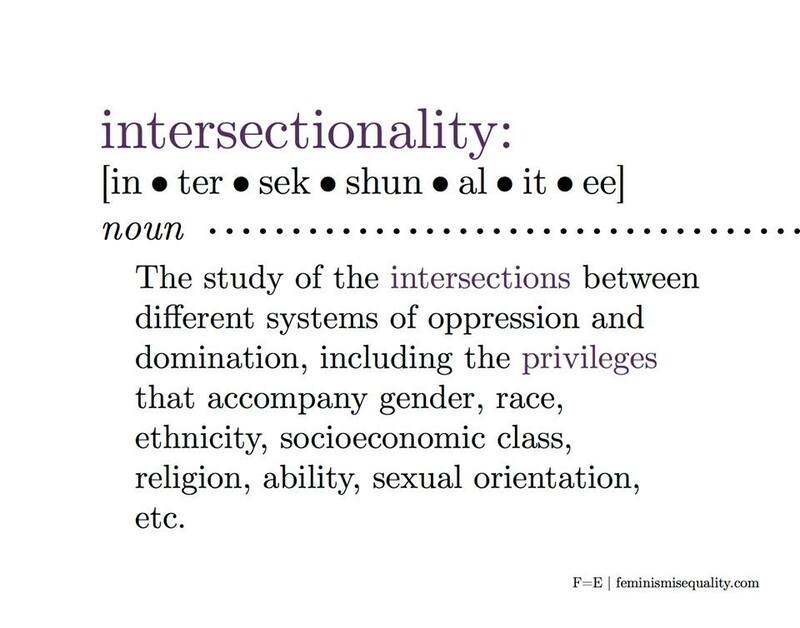 This ideology is called “intersectionality”. From these frustrations, the #BlackLivesMatter group arises and gets funded to become a digital revolution. 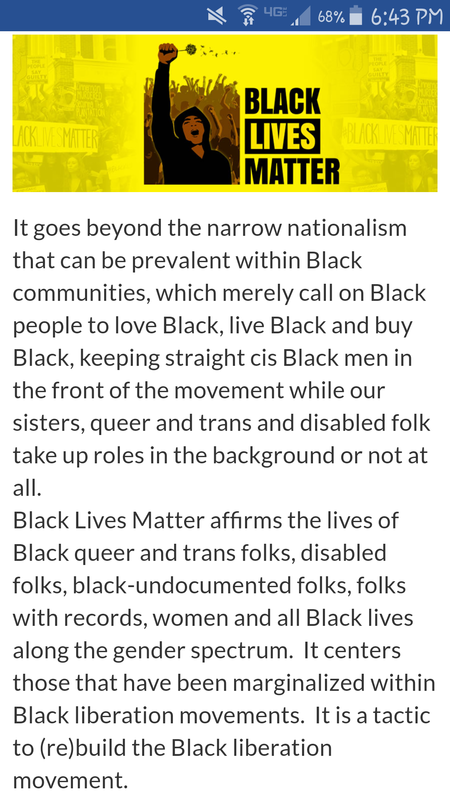 By reading the #blacklivesmatter mission statement, it is apparent that this group is not solely a movement for hetero cishet black men. The #blacklivesmatter movement can be seen as anti-alpha black male. They are against traditional black marriage, and look to re-affirm queerness as true pro-blackness, not “toxic” black masculinity. The real reason behind this movement is white feminism, and racist gay whites who don’t wish to associate homosexuality or feminism with minority struggles. 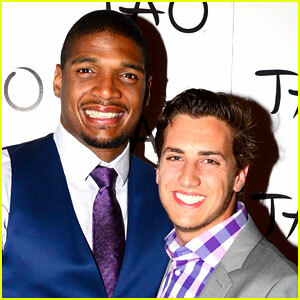 Michael Sam, the first openly gay player to be drafted by the NFL, came out earlier this year in an interview, and spoke out against racism in the lgbt community. White feminism has always been mum on racially charged issues, often writing pieces on HUFFINGTON POST that have always been centered on sexism and politics. Many cishet black men have been the scapegoat of society. We are America’s largest problem, for some reason. We are the enemies of white men, white women, black men, and black women. The only safe haven of black manhood is in the barbershop. To be alpha male in this current environment, is to risk being labeled sexist or ignorant about the black woman’s struggle, or insensitive to the plight of homosexual black men. I don’t think we are born straight or gay. We honestly are just born and grow attracted to whomever we are attracted to. I happened to always have an affinity for females. My cousin who is an open gay man, has always been feminine. Most boys will grow up and like girls, but some boys just won’t. I played with teenage mutant ninja turtles and wrestling figures as a kid, some boys will play with dolls. It’s against my belief because I don’t feel like kids should be sexualized too young. A child’s mind is very impressionable at an early age. They aren’t fully capable of understanding sexuality at such a young age. A young boy may only wish to play with dolls because he is curious about a woman’s anatomy. A liberalized adult may interpret their son wanting to play with dolls the same way they would if a friend decided to reveal himself coming out of the closet. They may go into buying a child a dress and heels before he or she knows their abc’s. Give a child time to grow and decide what their identity is before convincing them its okay to be gay at 4 or 6 years old. I do believe that there is an agenda to make black men more docile. The new generation after me, are definitely part of a more feminine culture. The jeans young black men wear are so tight that their women’s clothes look baggy. 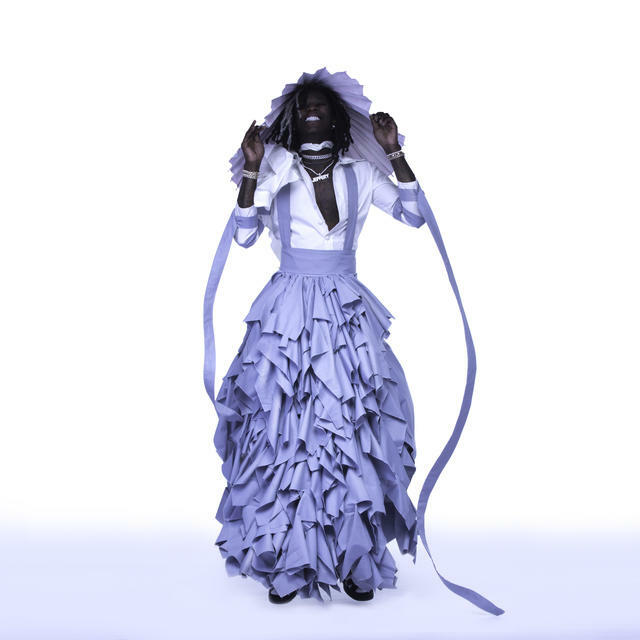 Young Thug, a popular rapper, recently made history by breaking gender norms, wearing a dress on his album cover, despite incessantly flaunting guns and claiming heterosexuality. He constantly calls his homeboys ‘bae’ and uses homosexual behavior to confuse the masses and spread confusion among fans, which only promotes his name and music via gossip. This serves as free promotion to him, because nowadays money trumps integrity. In my humble opinion, there is no reason to have any animosity towards homosexual men. Number one, I got love for them if they are black, and secondly we need to assimilate against the bigger issue, which is white supremacy. There is no enemy or issue bigger than that. If you don’t realize that first and foremost, than we can’t agree on anything else. If I put a dollar away for every time I felt like swearing, this jar you see above would be filled past the limit. I have been brainstorming this entire week, reading some of the books that I’ve put to the side, and I have come to the conclusion that we are doomed as a nation. Not because of one president-elect that I won’t name, but because of the “1984” like media that we digest. From the looks of it, Jill Stein and Rocky De La Fuente, will request and proceed in a recount of the votes. To no surprise, this stirred some emotion from the president-elect himself. Hillary Clinton will keep a close eye on the recount as well. I don’t know what else to say. This situation is a mucking-fess. In some positive news. I hope you guys all had a wonderful holiday weekend. I purchased some stuff from a few small african american businesses in need. Time to shout them out. These two websites I found out about by doing some light research. Both stores are very affordable and accept paypal. I love the royally melanated series because it teaches black kids their history. I just hope that the book isn’t too complicated when I read it to my daughter. As far as the PP website, it is solid and they have great designs. Some of the statements on their clothes will surely turn heads, as you can see. I don’t know how long that Assata Shakur T-Shirt is gonna last after the death of Fidel Castro. I must say that in a hypothetical world where Hillary actually won, there still would be some white backlash from people below the bible belt who would’ve been upset that Trump lost. Kanye West says if he voted, he would’ve voted for Trump. West also says we need to get over racism, because he thinks racist is separate from racism. Twitter lost their damned minds and let him have it. The industry changes people. If you voted for Trump as a black man, you are a sellout in my book. Trump ran a copy+paste version of ‘the southern strategy‘, which completely blamed minorities for the world’s problems, and resuscitated the ku klux klan back to life. He promoted the black brute myth, the latino’s are bringing this country down myth, and pandered to people below the bible belt. Hillary doesn’t give a damn about black folks either, but voting for an open racist like that is no bueno. However, I must say that in a hypothetical world where Hillary actually won, there still would be some white backlash from people below the bible belt who would’ve been upset that Trump lost. Either way, someone has hell to pay for being a ‘n***er lover’ or other racial slur. I hope that if you live in a racially segregated town as a minority, you consider leaving to an interracial town. I just read a story in Louisiana somewhere, where this 8 year old boy got his arm broken. In other news Sage Steele went in on a football player for kneeling, and caught hell on social media. 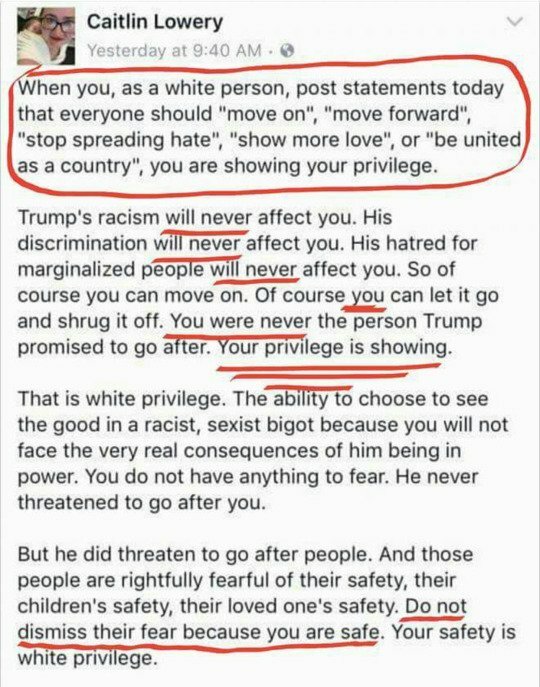 She immediately went into victim mode and wrote a long post on Facebook about the criticism she faces for being bi-racial, and being married to a white man. She even threw her kids into it. Not everyone bought it on social media. I have no issue with interracial relationships, but I’m not praising a white man for choosing a beautiful bi-racial woman. She wishes to live in a color-blind society while uplifting a white man for accepting her black side, but condemns black people for not living in a united color-blind world. I can really go in on this topic, but it would be too long to get into. The main point I will make is that white men have been choosing black women for a loooong time. Thomas Jefferson, one of the founding fathers of this beautiful country we live in, couldn’t get enough of that mulatto love. He fathered six kids with a woman named Sally Hemings, who was bi-racial also. White men have no problem getting busy with sistas, especially mulatto’s. One of the first interracial couples was Julius Caesar and Cleopatra. Sage Steele, reminds me so much of that damn character that was in that bar conversation on black unity. On a positive note. This tweet below is the exact reason it is very important to educate our kids. As you can see, this girl is maybe 15 or 16 years old max, but she is more intelligent than the damn teacher. The teacher is using all of these stormfront.com talking points that white supremacists use, and she shuts him down at every corner. He thinks he has her with the “How can you complain (about white supremacy) when our president is black?” and her rebuttal leaves him speechless. We need more young educated maniacs like this young woman in our school system. She should’ve been teaching the damn class instead of him. A lot of these teachers that come from different backgrounds view black children as inferior. Being at a predominately black school, most teachers automatically assume, because of statistics formed by the (racist) bell curve theory, that black kids under achieve because they are genetically inferior. That is a complete myth. If your child can memorize a song, they can retain information in a book. The U.S. education system has an implicit bias towards black kids. Our children are most likely to be misdiagnosed with ADHD, and stigmatized with behavior disorders due to these biases. It is truly up to us as a race to produce educational maniacs like this. Went to the mailbox yesterday to see if I received any letters and I got nothing, smh. What in the hell will it take to get more inmates to participate? 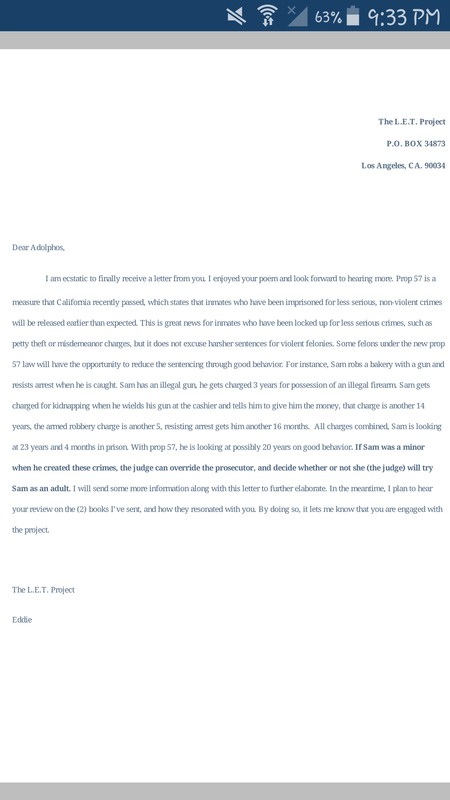 I will have to double my efforts and send another thirteen letters this weekend. I already roped 1/13 inmates. Next time I will send a stamp and envelope with the letter to see if that is more effective. Many of them are like, Why in the hell do you want to help me?… Why am I special? I have to convince them that I want nothing else other than to improve their mindset. It is almost like a mindset barrier that many men and women have to break open, in order to allow help. I’m not giving up, just realizing that I have to reach the ones who are open to change. We need to practice the 22nd law of power. Surrender and turn that weakness into power. We have given the democratic party our votes for several decades, only to be left behind until next election. If you are a democrat, and you’re black, then you need to demand that the next politician that panders to you next election, can show you a policy that will impact your community. In the meantime, you need to realize the flaw of being dependent on a system that is built to keep the prosperous wealthy, and the poor people working for eternity. 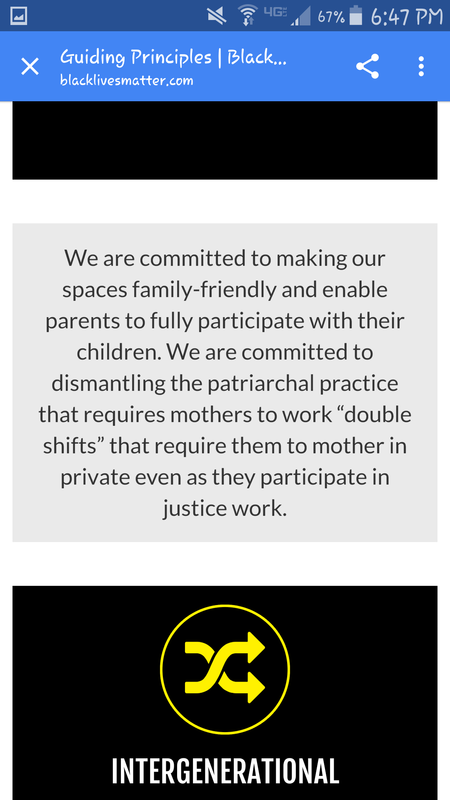 How can we reorganize and restructure our communities? What can you do that will improve the life of your family? 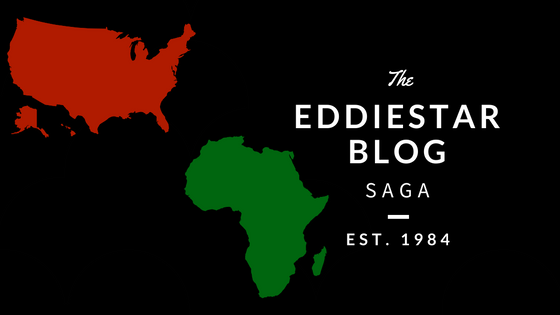 We are in a state of racial tension that hasn’t been matched since the 1940’s and 50’s. You have the KKK grouping Blacks and Jews as targets for violence. Practice your 2nd amendment rights and practice the art of self-defense. Now is not the time to be seen out in the streets protesting as an open target. You want to be as invisible as possible. Take the Dashiki off, along with the Kemetic Ankh and Malcolm X hat. Study the “Sundown Towns” in your area, it is as simple as a google search, and enter your state next to it. You have to surrender to a power that is greater than you. Trump will be POTUS whether you like it or not, and his supporters will be looking to stoke fear through violence of minorities. Enter a self-defense class, and visit your gun-range to get accustomed to using your firearm. Lord forbid that you actually have to use it, but its better to defend your life, than be a victim and not have one. It’s unfortunate, but you may have to tell your kids to stay in areas that have a mixed population like big cities. Don’t walk down all-white neighborhoods that you aren’t familiar with. If you attend a concert, don’t hesitate to pay an extra 20-40 dollars for parking to avoid walking an extra distance past dark areas where perpetrators may lurk. Many times, a white supremacist will antagonize you to incite a reaction from you. When you respond back to retaliate, they will execute you and chalk it up as self-defense. Don’t fall for that trick. I’ve seen it happen a gazillion times in history books. When you are in a system where black lives don’t matter to anyone, you must calculate your moves wisely. Figure out ways to improve your community the best way you know how. Strategically think of how we can thrive under Trump. From a business aspect, there will be far more incentives to start a business, compared to working.Working for an employer should be key, until you can finish off your debts. Fight whatever powers are holding you back financially. These may be 4-8 years of serious budgeting to knock down debt. If you are overwhelmed with debt, consider bankruptcy. Hell, our president-elect had no problem doing it to get his money right. We have to think about strategy. Take a small loss now, for a huge gain long term. Stop patronizing white businesses in white areas where you aren’t welcome. 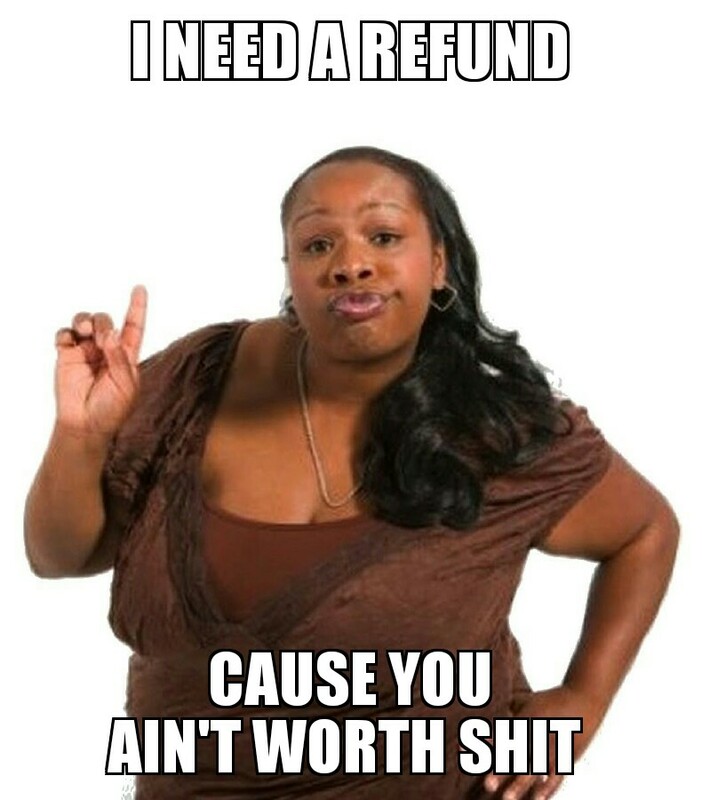 Take that same money and go to a black-owned business in a predominately black part of town. If the black business lacks great service, ask for a manager and tell them what they could improve on before you return. This can really help a black business owner get feedback on how he or she can improve their business. Join local black groups who share the same interests as you. Visit more city council meetings in your neighborhood and bring your kids with you so they have a better sense of politics when they get older. Vote locally, be vocal where it counts and stay vigilant. If you have the time and energy, take your kids to attend the annual National Night Out event to meet and greet the local officers. If you take your kids often enough, a few these officers may recognize your child and be lenient. You can’t miss a black kid at a police appreciation event. It may or may not work, there is no guarantee your teenage child may get pulled over by the cops who recognize him or her. Or maybe they will, I guess it depends on time and circumstance, but its the start of mending a fence between blacks and police officers. In my mind, there are far more good cops, than rogue ones. For many of us, we think having the least contact with officers is best, we may have to group up locally to show appreciation of the good cops who serve the community. I can already hear the disagreement with this method, but its a start. Whether ineffective or not, whatever we have been trying before isn’t working, so we need to try something new. We need to assemble with each other and build. It may seem backwards to segregate ourselves from daily life outside of work, but it may serve us best to improve our community and race first, before turning to non-blacks and asking for help. We need more black empowerment, less black power. There is no black power, without black empowerment. Building your own neighborhood of black businesses and patronizing these black businesses, is the most powerful thing a black person can do. Solutions like gofundme pages instead of banks to raise money for businesses, may be an option worth looking at. The answers WILL NOT come from politicians or government. We have to enhance and build up each other. We need to submit and surrender, while organizing and turning our weaknesses into strengths. These 4-8 years of Trump, can be the opportunity for us to make major changes in our approach. I am dreaming that one day, through these troublesome times we can turn street gangs into what they originally were, community empowerment groups. Hopefully through the let project, I can inspire men who come from the streets, to emphasize the importance of education and reading books. If I can empower one person, that can change a group of men into scholars, we could create the beginning of a national movement. We can show young men that they actually do matter, and it is never too late to become a leader, even in prison.